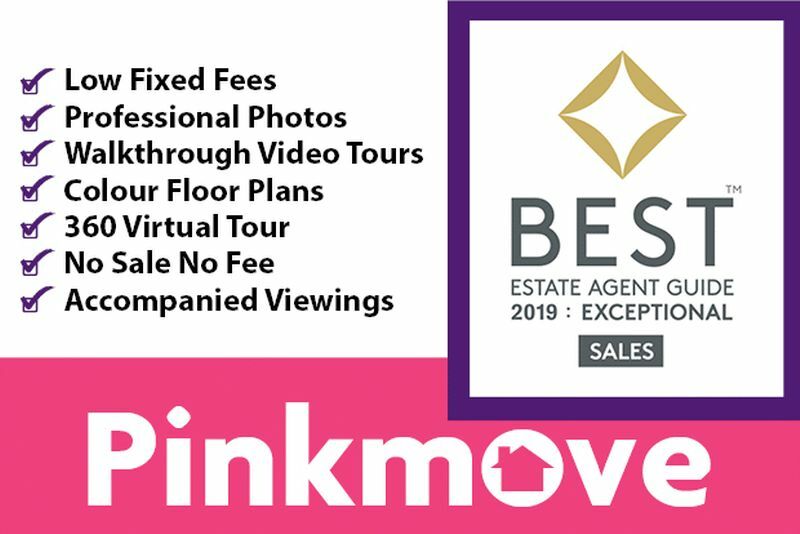 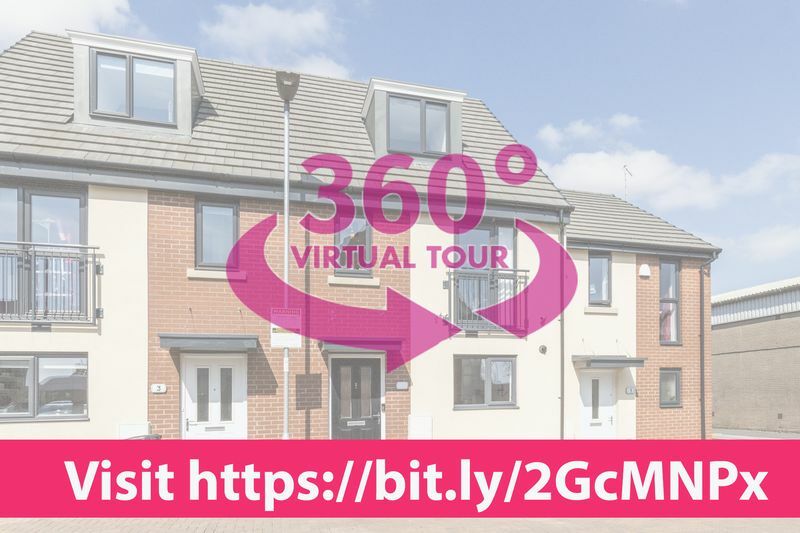 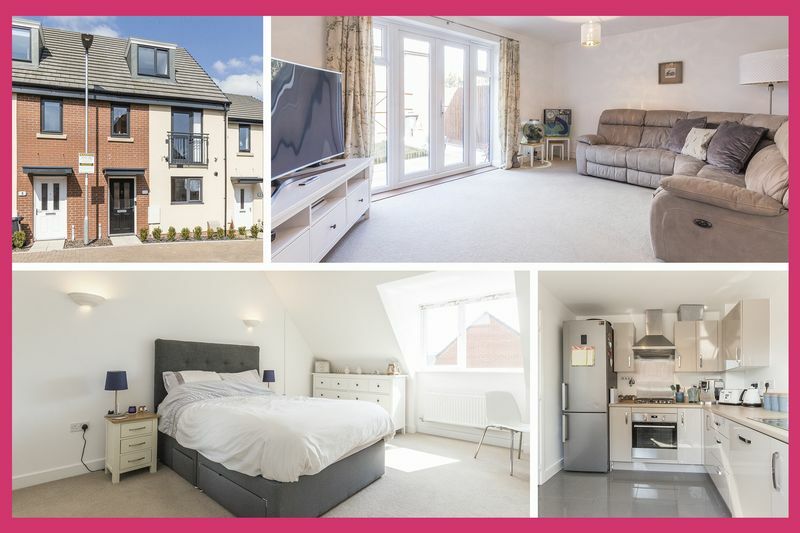 Pinkmove are pleased to present this modern three-bedroom property situated on Edwardian Mews in Newport. 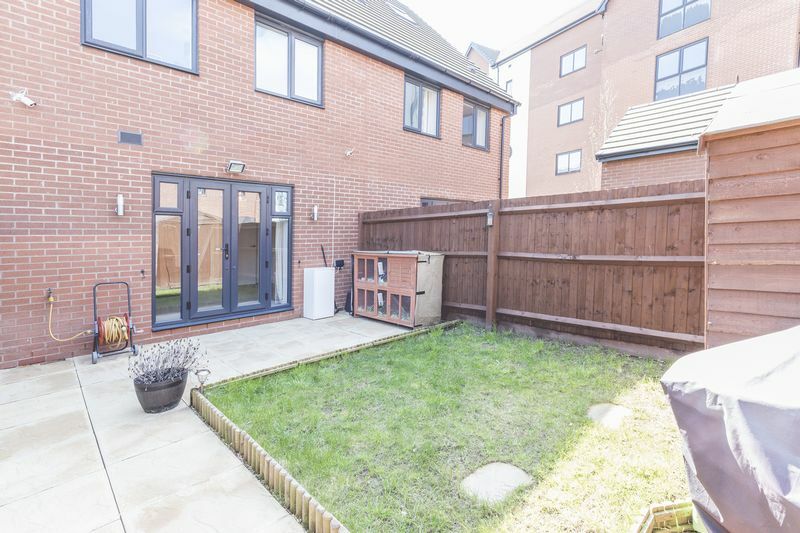 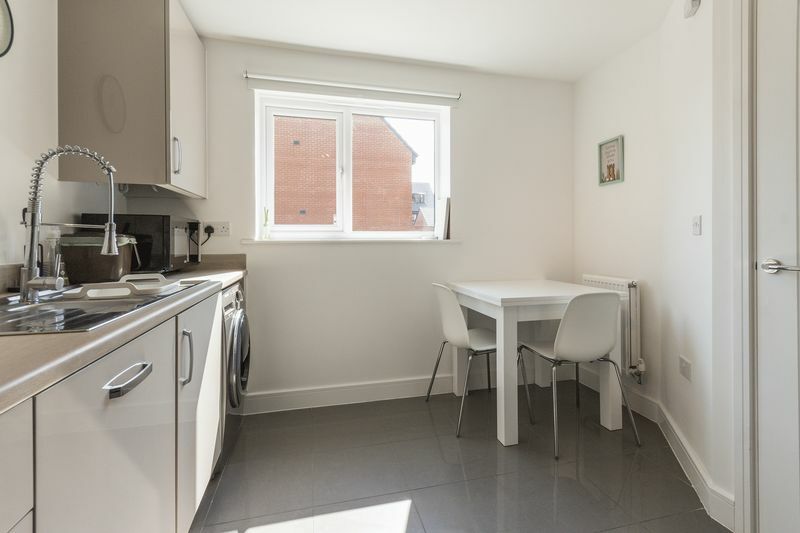 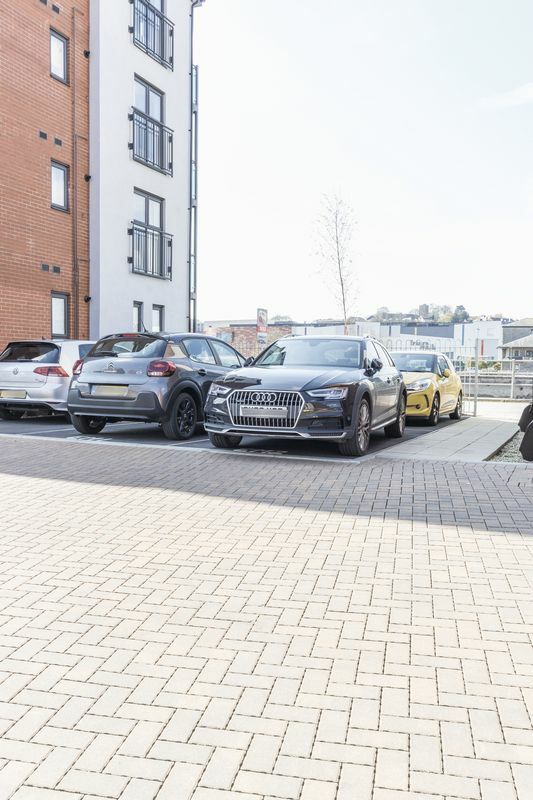 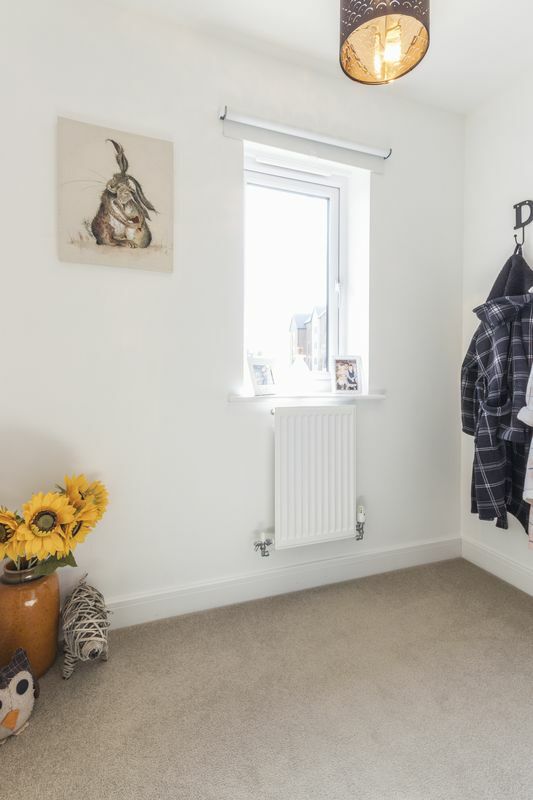 The property is located in the heart of the city centre, benefiting from all its excellent local amenities right on its doorstep whilst still being away from passing traffic. 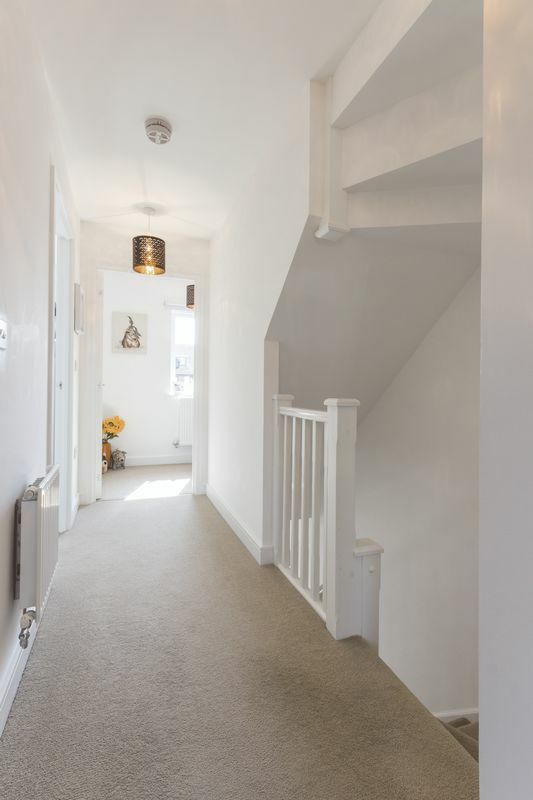 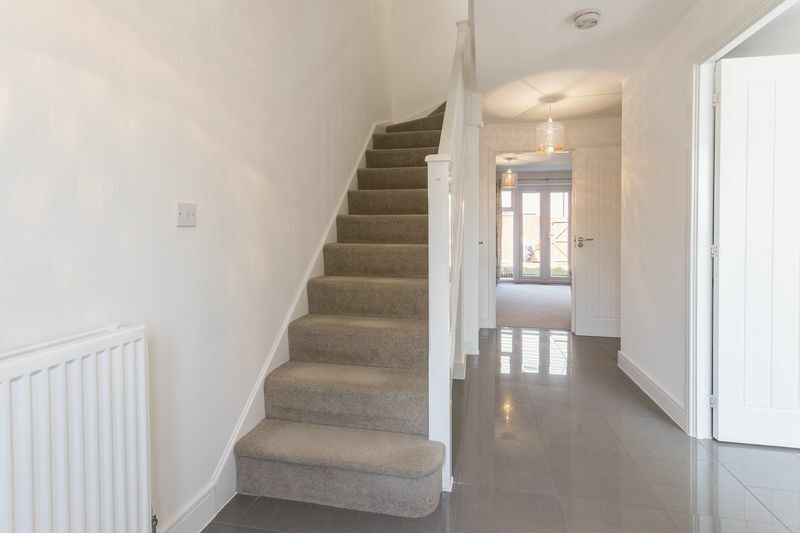 As you enter into the hallway you have a bright spacious area from here all the downstairs rooms can be accessed as well as the stairs to the first floor. 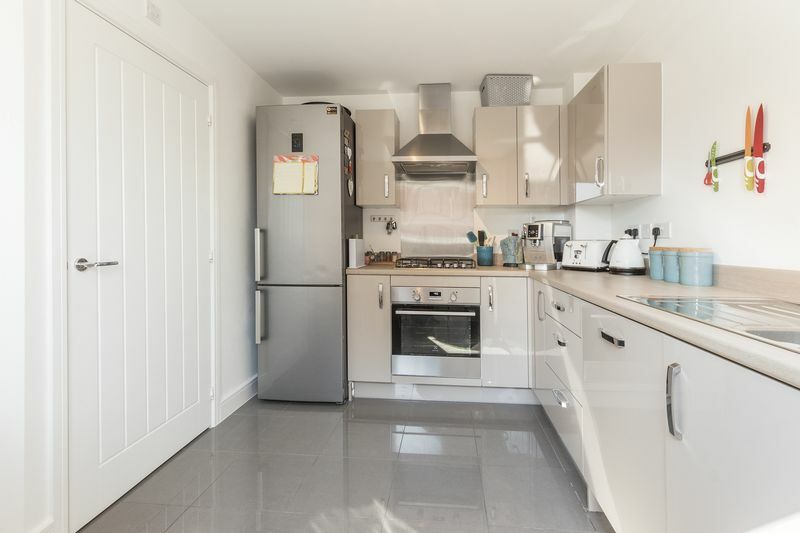 To the right you have the kitchen diner, beautifully presented in a new stylish decor. 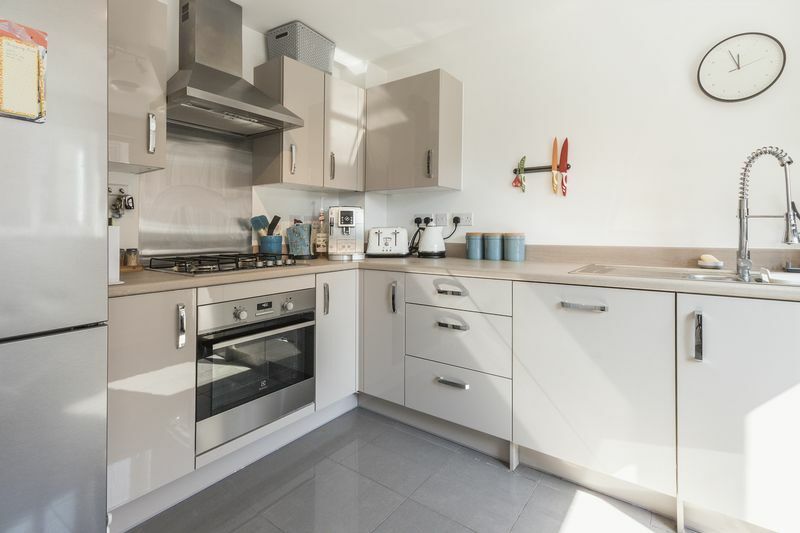 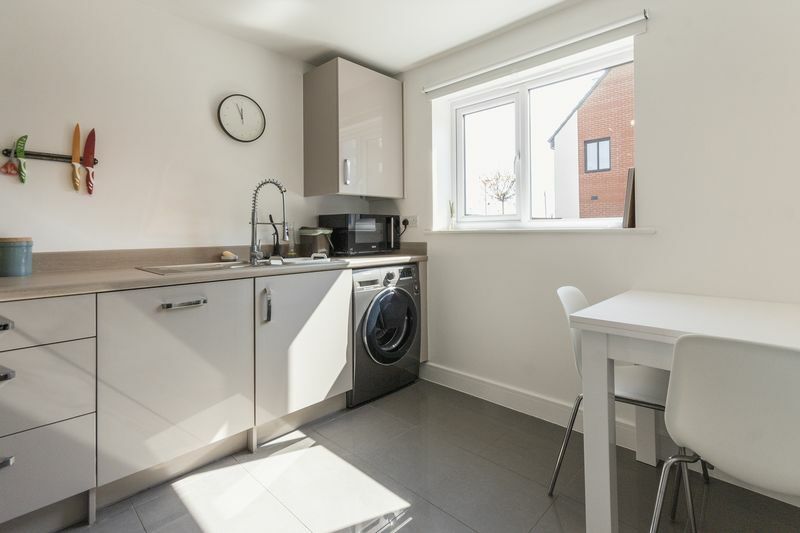 The room easily houses a dining table and opens out into a high spec fitted kitchen featuring gloss storage units, integrated appliances and space for further freestanding appliances. 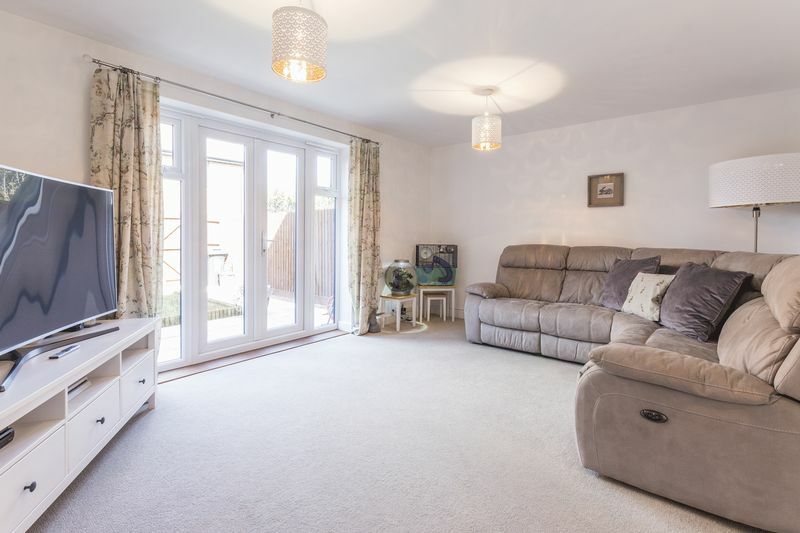 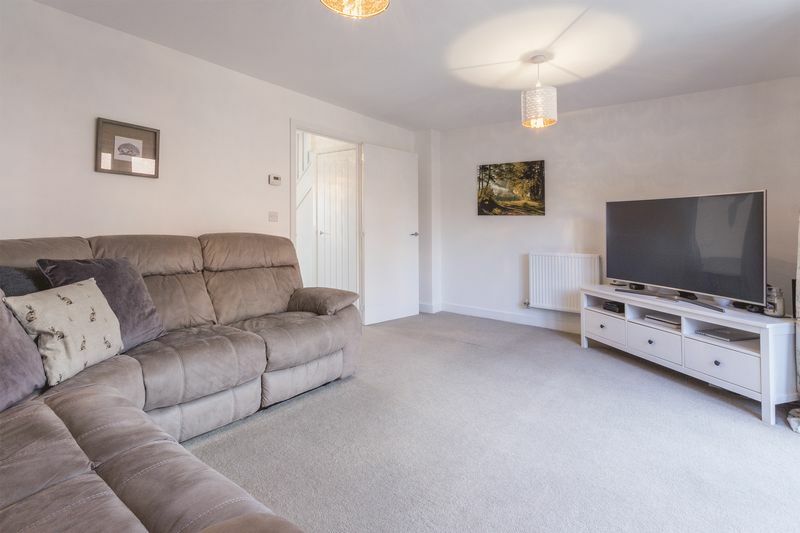 The living room is located at the rear of the house, it spans the width of the property and has the benefit of patio doors out into the garden. 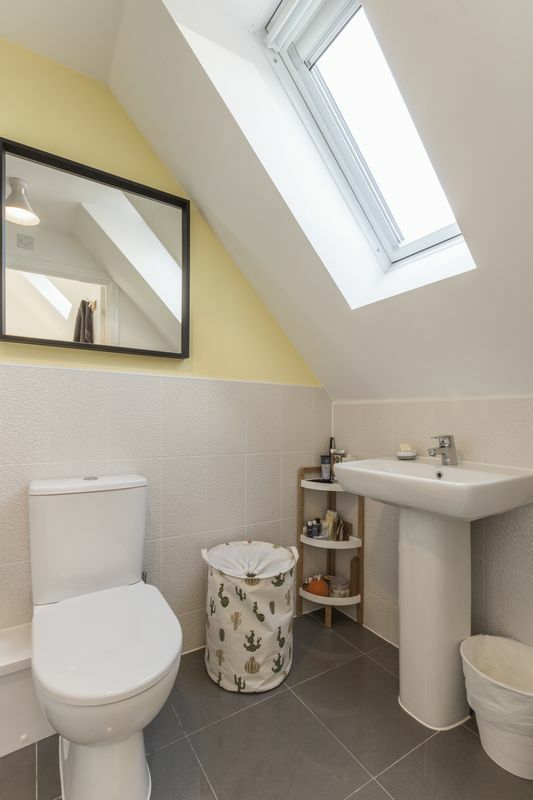 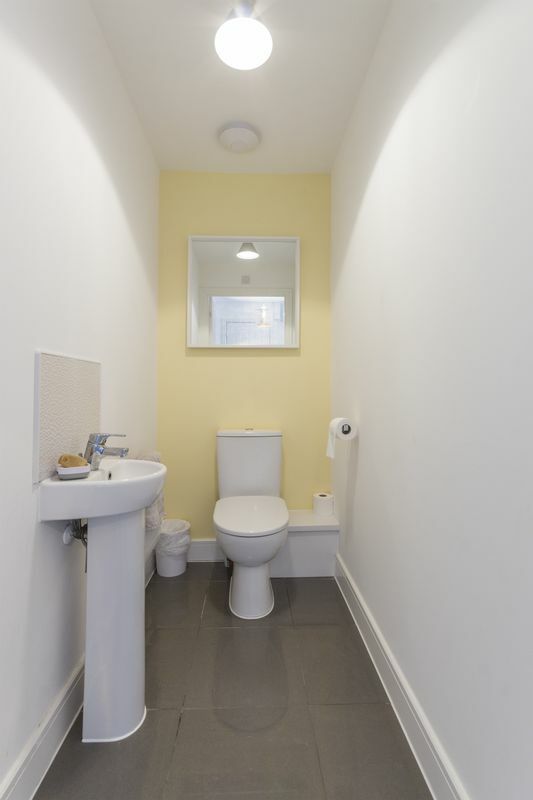 The ground floor also contains a convenient cloakroom featuring a W.C and hand basin. 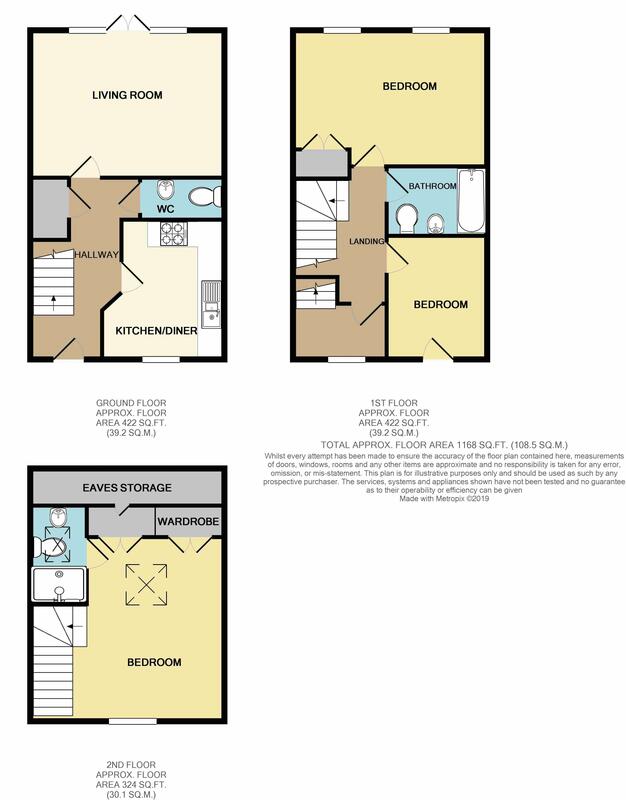 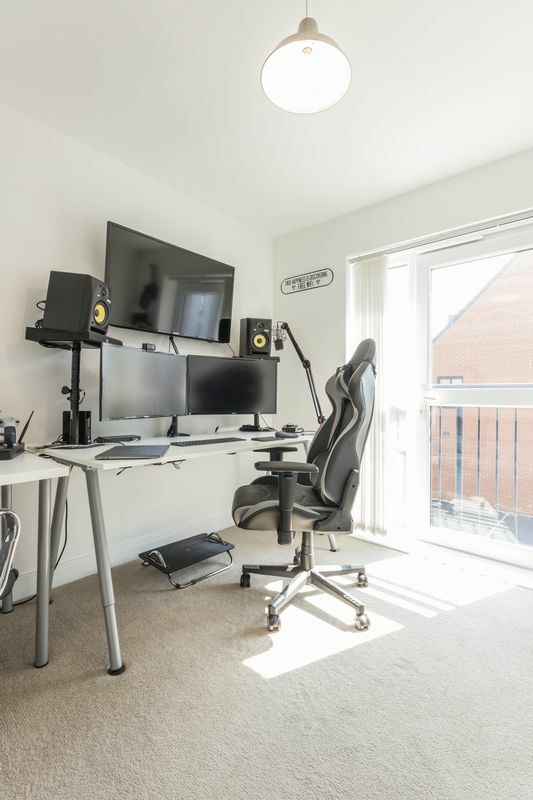 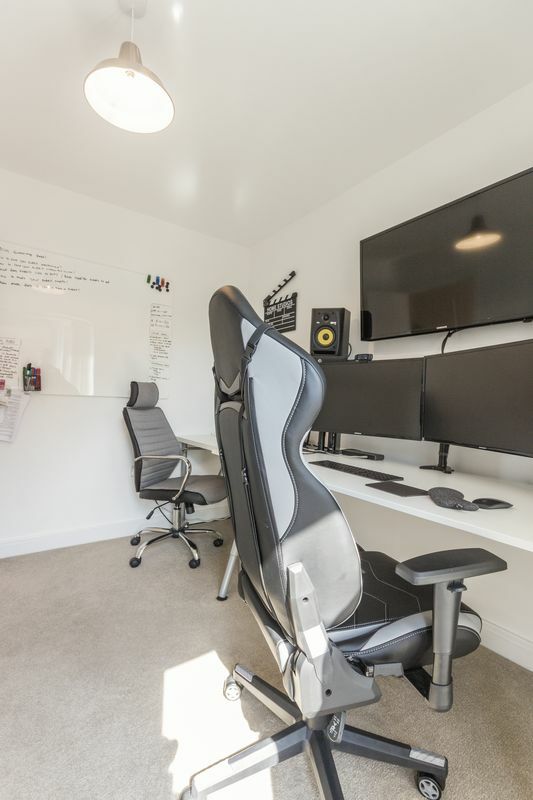 On the first floor you have two double bedrooms, one of the rooms is currently being used by the current owners as a office, it also benefits from a Juliette balcony which lets in plenty of natural light. 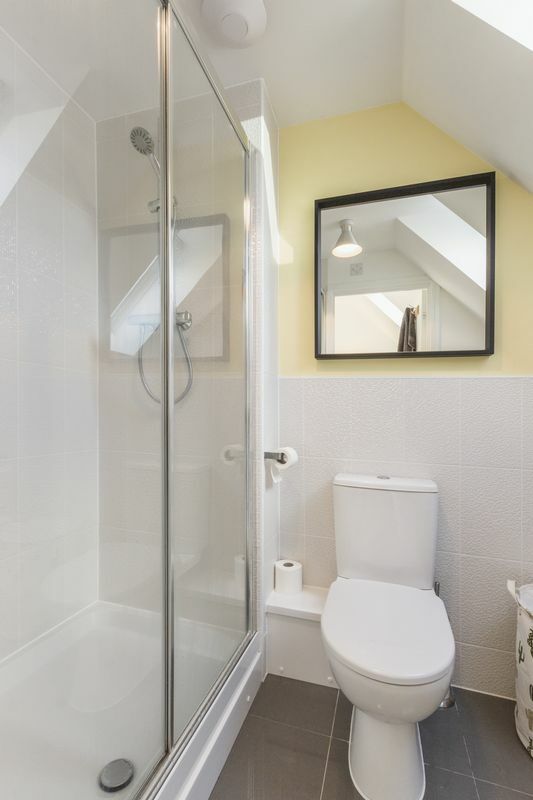 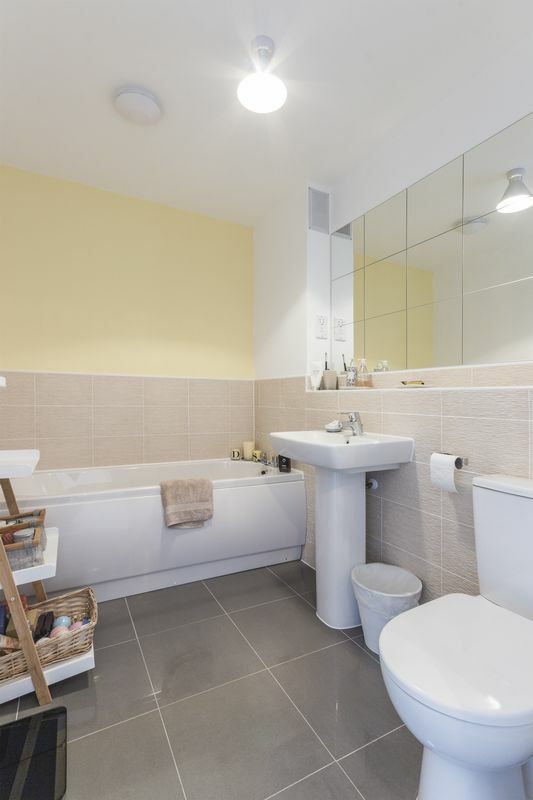 On this floor there is also the family bathroom featuring a W.C, hand basin and bath. 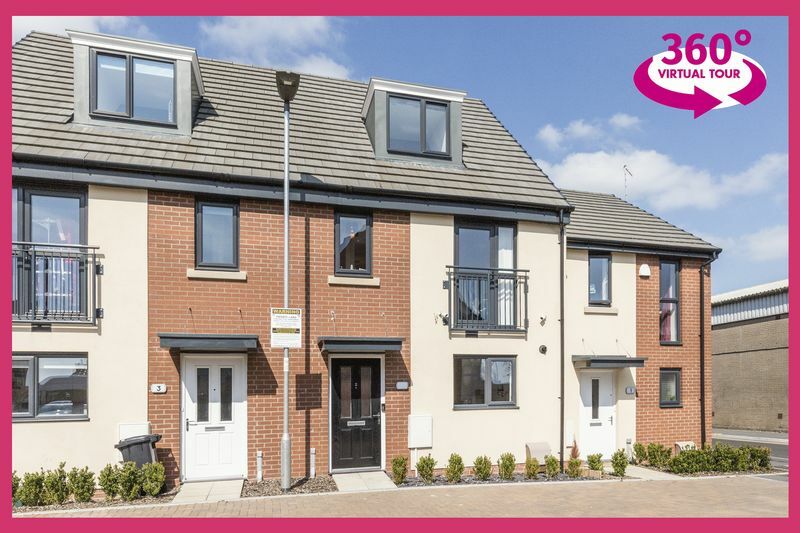 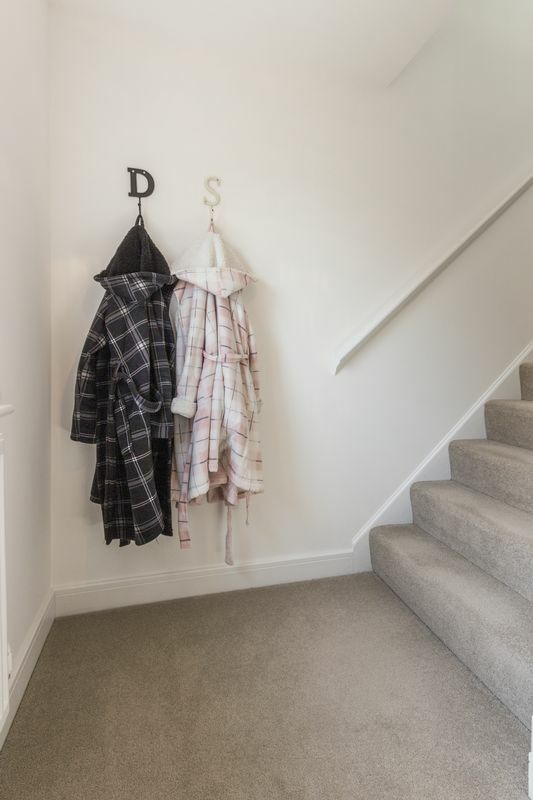 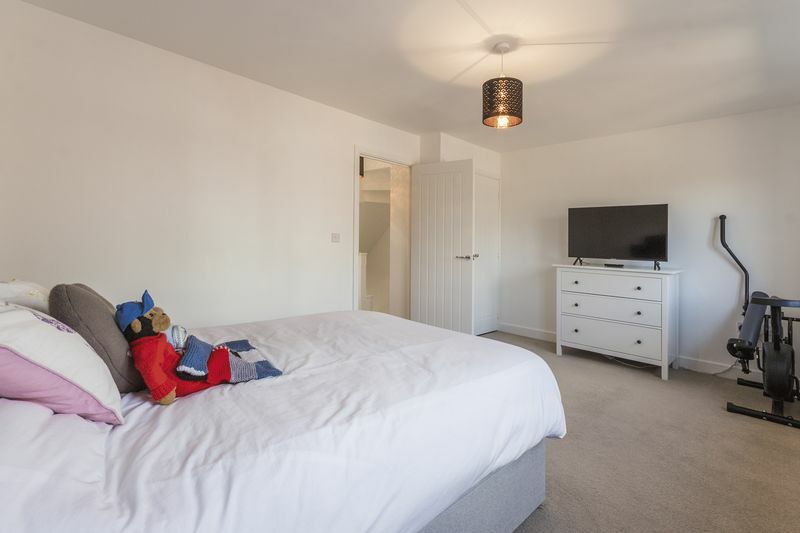 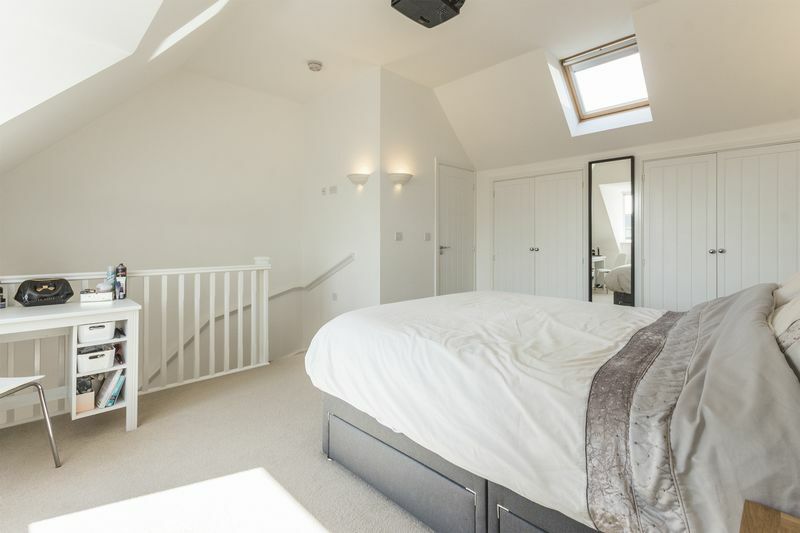 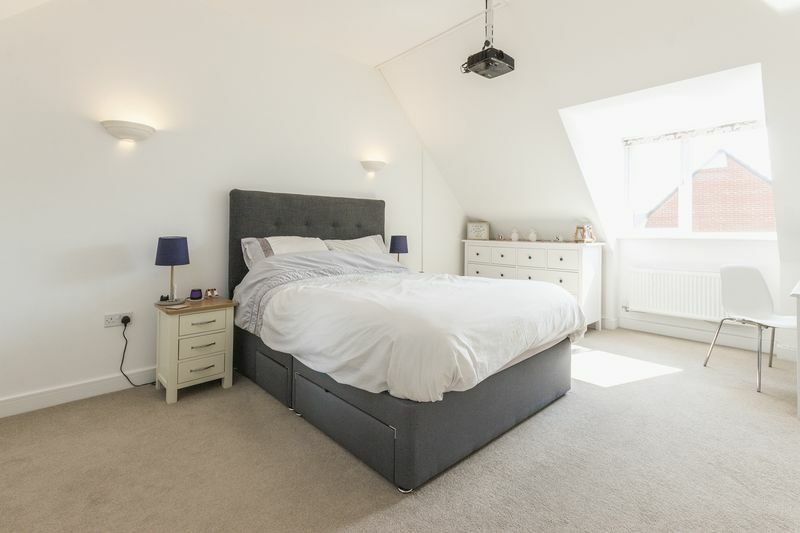 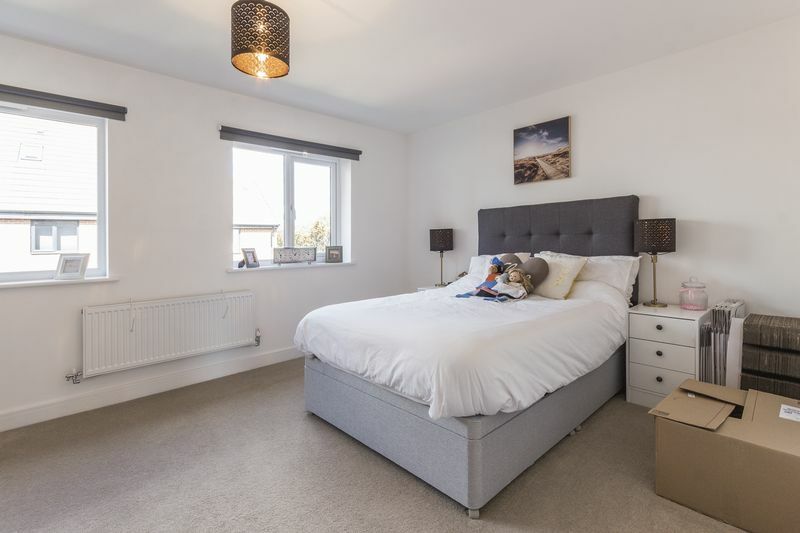 On the final floor you have the master bedroom which spans the entire floor, it boasts an en-suite shower room and built in wardrobes, with views across to Rodney Parade. 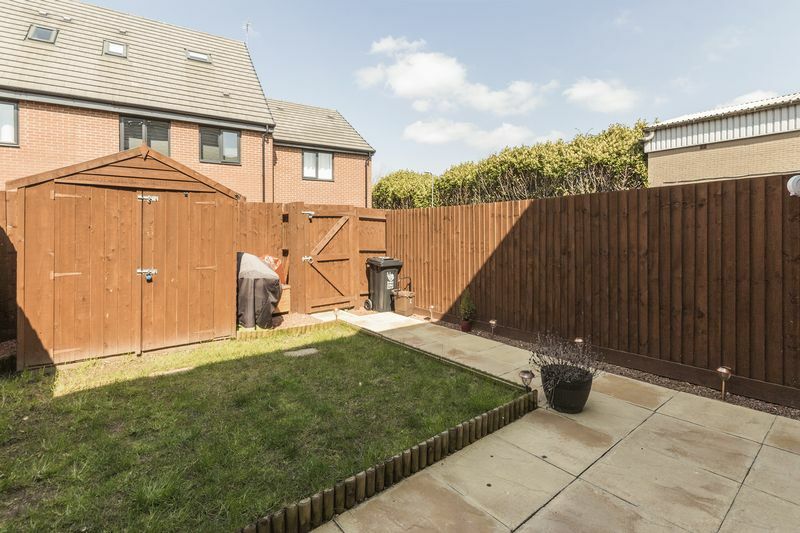 Outside the rear garden is fully enclosed for your privacy, consisting of lawn and patio for your garden furniture and seating, as well as room for a storage shed and rear gated access.